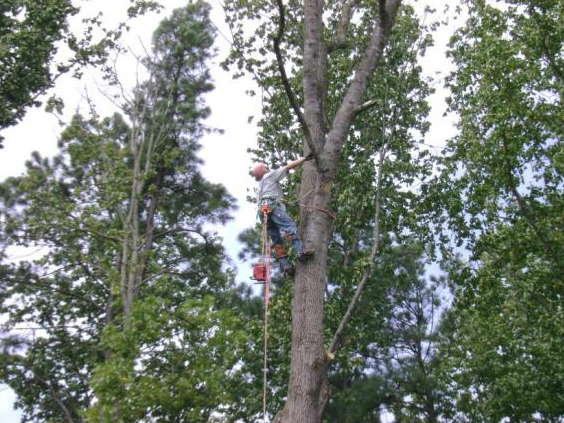 Trust Chipper LLC Tree Service For All Your Tree Service Needs Throughout Decatur! 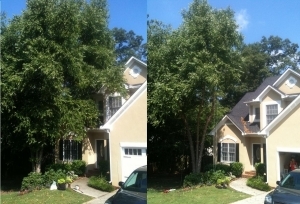 At Chipper LLC Tree Service, we know how important it is to quickly remove the tree that's landed on your house so your roof can be stabilized and tarped off. 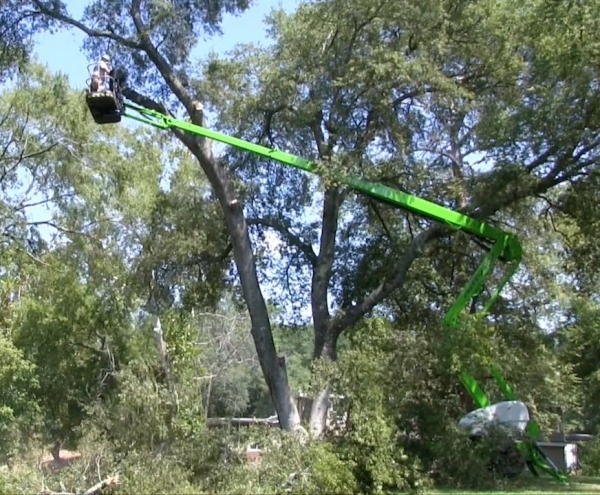 From simple fallen tree removal from your driveway to heavy crane hazardous tree removal service, Chipper, LLC Tree Service is happy to help with your emergency tree removal and storm damage clean up needs. 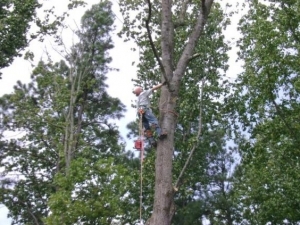 For the best quality tree service in all of Decatur, choose the experts at Chipper LLC Tree Service! We are available for emergency tree removal and service, and can help transform your yard into something beautiful once more. Contact us for a FREE estimate today!